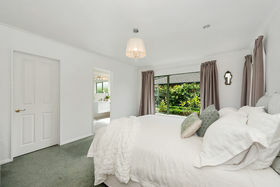 Located in the well-established original Huntington location with great street appeal is this sunny and spacious beautifully presented 240m2 4-bedroom brick home. 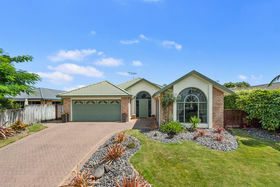 Positioned nicely for sun on a 730m2 fully fenced section. 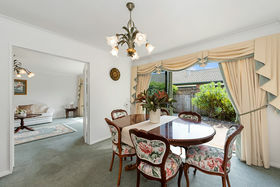 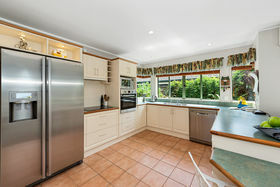 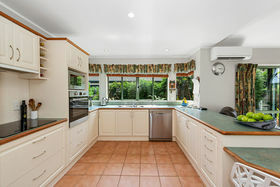 The family sized kitchen overlooks the garden and creates a great social space with the family living room. 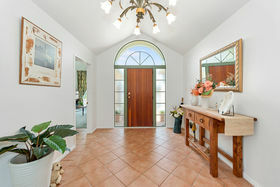 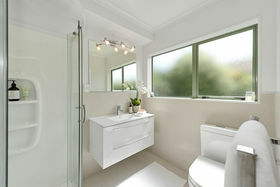 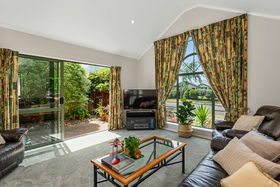 You will enjoy the connection with the outdoors from the living rooms and dining making for easy indoor/outdoor entertaining. 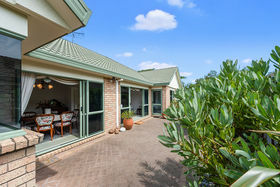 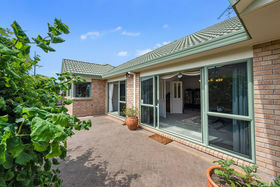 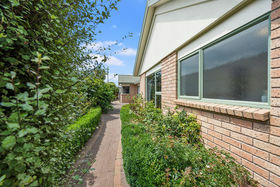 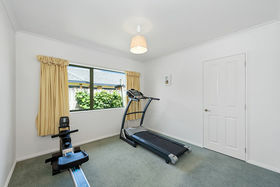 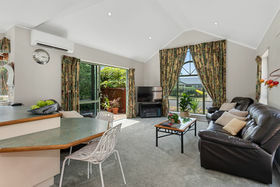 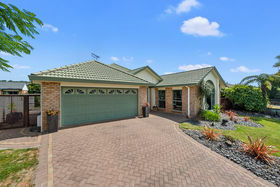 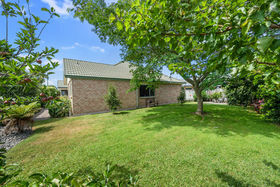 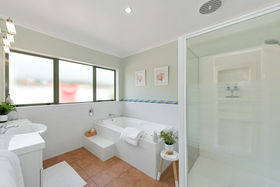 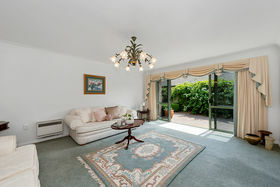 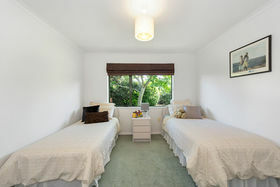 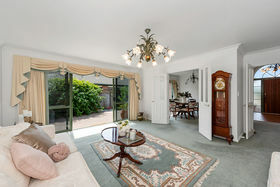 This is your opportunity to enter the highly regarded Huntington location, you will enjoy the local amenities on offer for you and your family with local parks and walk ways within a minute's walk, a short commute to Rototuna and Chartwell shopping centres and easy access to the bypass for commuters. 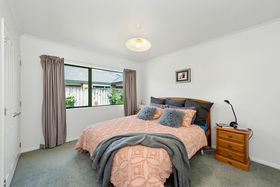 Zoned for Hukanui Primary School and Rototuna Junior/ Senior High School. 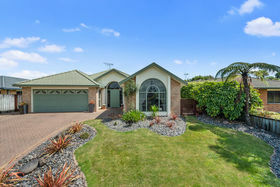 Please contact Mike on 0274975933 to arrange a time to view.